Since 1914, Watlow’s SERV-RITE® wire has been known for premium performance and reliability. 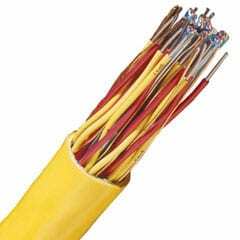 All Watlow SERV-RITE wire is manufactured under ISO 9001 quality standards. 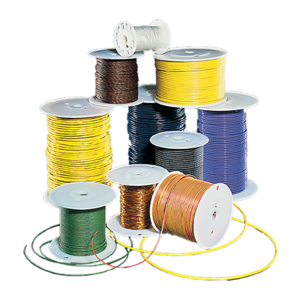 All stock wire can be shipped next day for your convenience. Watlow can also custom manufacture wire using alloys and insulation types to meet your specific application demands for high-volume requirements. Insulation temperature ranges from -328 to 2350°F (-200 to 1290°C) and features NIST calibration certificates.